James enjoys providing accounting, tax and wealth management advisory services to individuals and businesses. 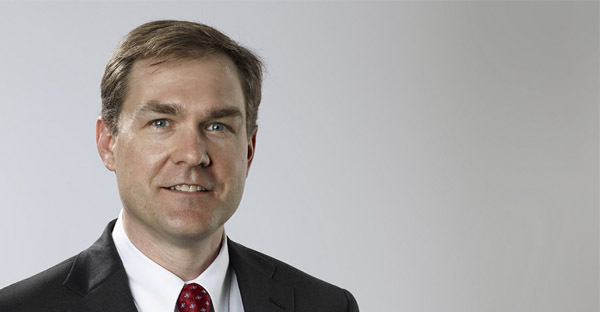 James joined JamisonMoneyFarmer as a shareholder in 2014 after 16 plus years at Jessup, Ingram, Burns & Associates, the last six of which was as a partner. James has been a member of Capstone Wealth Management since 2004.